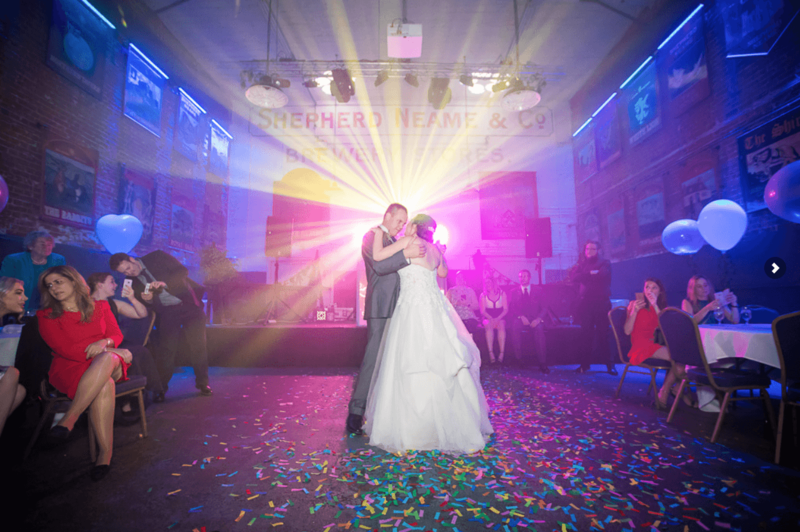 Congratulations for choosing The Old Brewery Store At Shepherd Neame, Faversham for your Wedding or Special Event. Our most booked package at The Old Brewery Store is our Total Music Package. 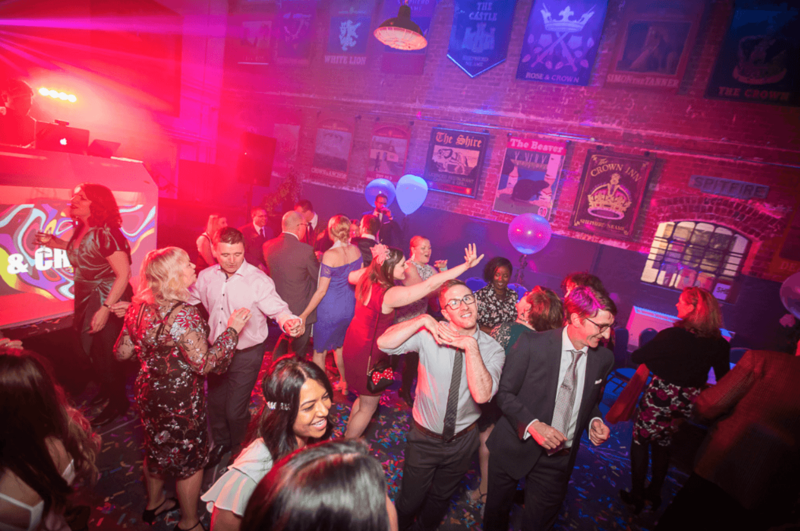 Our most popular Upgrades are Dance Floor Hire, 5ft LED LOVE Letters, Video Booth, Photo Booth & Selfie Mirror Hire. 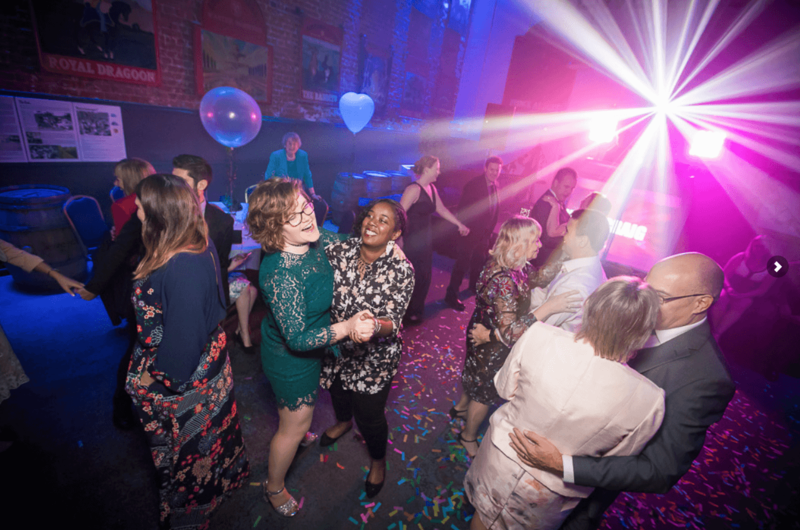 Please Note: We would not recommend the Plug & Play Package at The Old Brewery Store due to access logistics once the wedding has begun, please call us on 07929 266354 for further details. 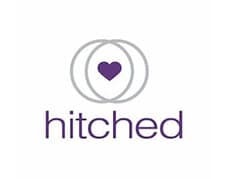 CHOICE DJ is the most reviewed DJ company on Google and Hitched in the South East. 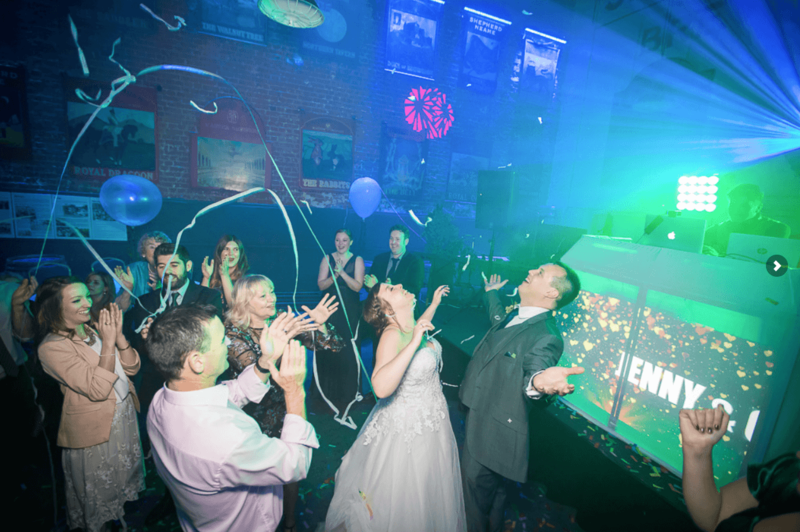 Talk to us …we will be able to offer you some great ideas and suggestions from our experience at The Old Brewery Store that will bring the WOW factor to your Wedding. See Videos from The Old Brewery Store on our YouTube Channel. Stay up to date with Special Offers, Videos and Photos of our recent work on Facebook.